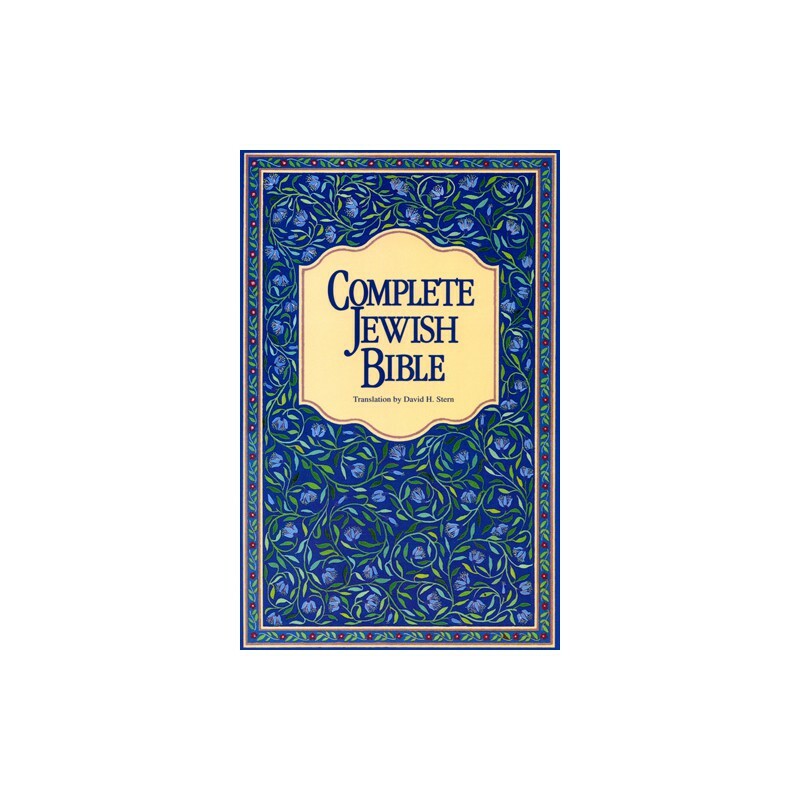 The Complete Jewish Bible is a translation for Jews and non-Jews alike. It connects Jews with the Jewishness of the Messiah, and non-Jews with their Jewish roots. Names and key terms are returned to their original Hebrew and presented in easy-to-understand transliterations, enabling the reader to say them the way Yeshua (Jesus) did! 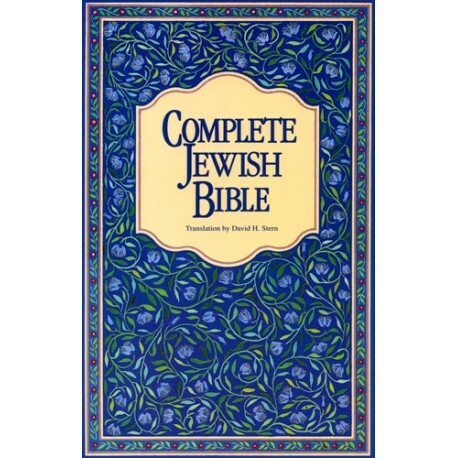 For readers familiar with the Jewish New Testament. *Included in Version 5 Professional, Advanced and Complete libraries.